Purchase from Meerkat Press.com, Amazon.com, or your local bookstore! "Riptide, Oregon, 1983. 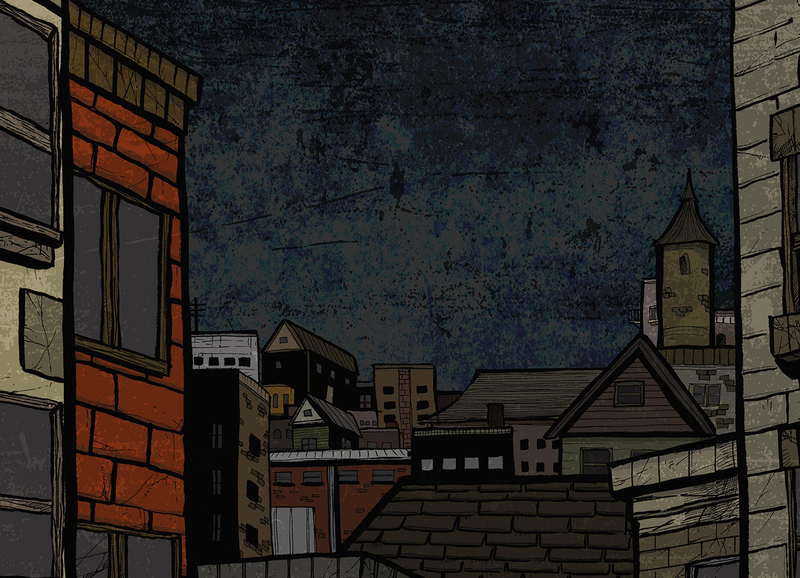 A sleepy coastal town, where crime usually consists of underage drinking down at a Wolf Point bonfire. But then strange things start happening—a human skeleton is unearthed in a local park and mutilated animals begin appearing, seemingly sacrificed, on the town’s beaches. 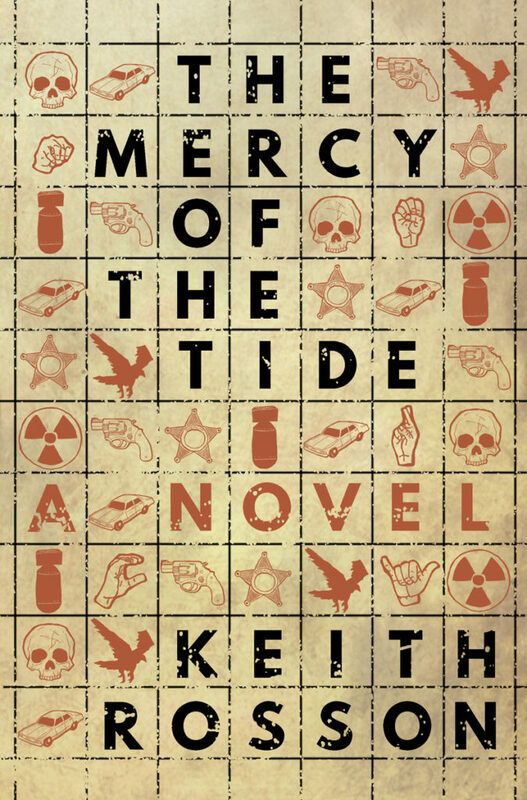 The Mercy of the Tide follows four people drawn irrevocably together by a recent tragedy as they do their best to reclaim their lives—leading them all to a discovery that will change them and their town forever." 288 pgs, softcover, published by Meerkat Press, 2017.